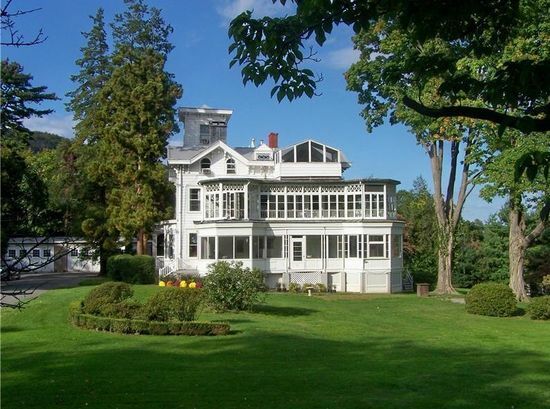 Spectacular Italianate Victorian Mansion in prestigious Upper Nyack. Magnificent setting of 3.5ac of beautiful landscaped property and panoramic Hudson River views! Current use: 6 unique apartment suites. Easy convert back to grand family estate. 12 bedrooms, 7 bathrooms, 10,000 Sq Ft.